Kate Spade - kate spade new york All In Good Taste Pretty Pantr A multi-functional and adaptable system this lunch box from kate spade new york includes a microwavable base and lid plus a removable divided stainless steel insert to give you options. 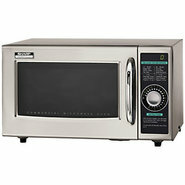 Joseph Joseph - M-Cuisine Rice Cooker Preparing and serving fabulously fluffy rice is easy every time with this M-Cuisine microwave cooker from Joseph Joseph. 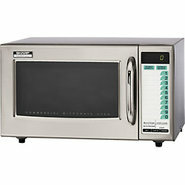 Joseph Joseph - M-Cuisine Stack Set Four interchangeable pieces let you prepare either a single dish or an entire meal with ease with this M-Cuisine microwave stack set from Joseph Joseph.
. - WESTINGHOUSE 1100-Watt Counter Top Microwave Oven, WESTINGHOUSE 1100 Watts 1100-Watt Counter Top Microwave Oven 1.4 Cubic Feet Black Cabinet WCM14110B Black Type: Counter Top Capacity: 1 - 2 (cu. 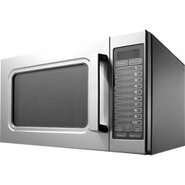 ft.) Height: 12.24 Width: 21.77 Depth: 17.52 Weight: 42.53 lbs.
. - WESTINGHOUSE 1000-Watt Counter Top Microwave Oven, WESTINGHOUSE 1000 Watts 1000-Watt Counter Top Microwave Oven 1.6 Cubic Feet Black Cabinet WCM16100B Black Type: Counter Top Capacity: 1.6 Cubic Feet Power Levels: 10 Child Lockout: Yes Height: 12.24 Width: 21.77 Depth: 17. 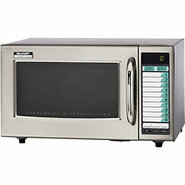 Generic - Sharp Medium Duty Commercial Programmable Microwav Enhance your line with this stainless steel microwave! 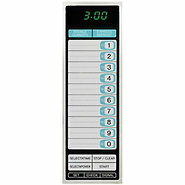 Countertop cooking has never been easier. 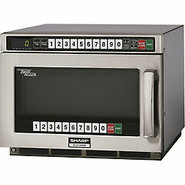 Generic - Sharp Medium Duty Commercial Deluxe Programmable M Add utility and convenience to your kitchen with this Sharp oven! 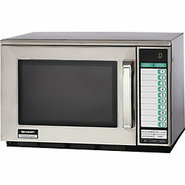 Microwave is expertly designed to withstand a lifetime of commercial use. 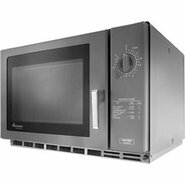 Generic - Amana Compact Microwave Oven - 1200 Watt These space-saving small microwave ovens are built to handle the fast pace and grueling demands of a busy kitchen. 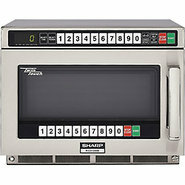 Generic - Sharp Heavy Duty Twin Touch Commercial Microwave - This is a truly an extraordinary commercial microwave! 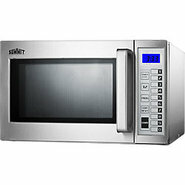 Stainless steel interior dual touch pads and self-diagnostics make it an excellent addition to your kitchen&amp;#8217;s line. Generic - Amana Microwave Oven -1200 Watt This heavy-duty commercial Amana microwave is stainless steel inside and out and loaded with features. 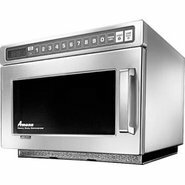 Generic - Amana Microwave Oven - 1800 Watt A powerful workhorse this commercial microwave oven is built for high volume locations. 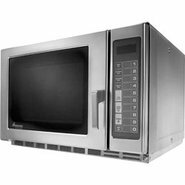 Generic - Sharp Heavy Duty Twin Touch Commercial Microwave - With 2200 watts of power this is one serious commercial microwave! 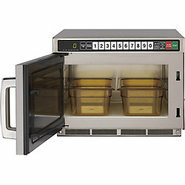 For sale increases and better food service you need to be able to heat your food perfectly as quickly as possible. 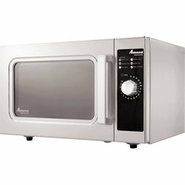 This microwave can do that.